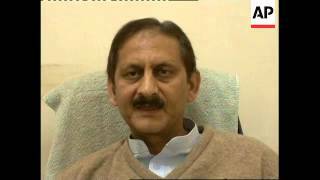 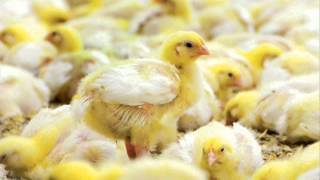 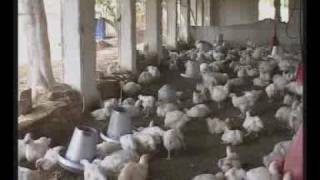 safe and healthy chicken and chicken products by K&N's pakistan. 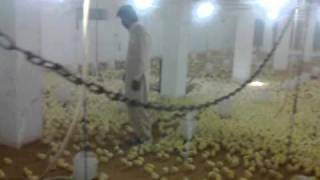 its a control shed in pk,poultry farm. 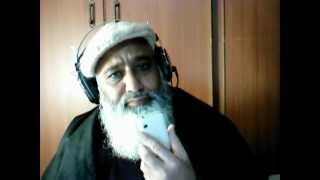 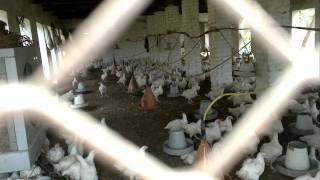 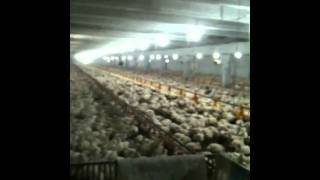 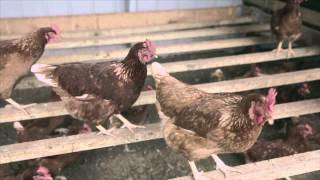 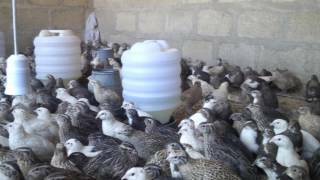 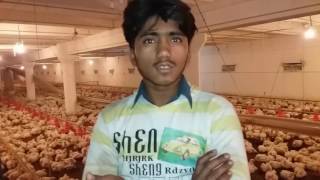 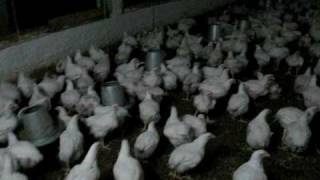 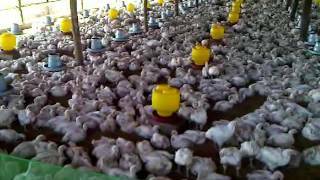 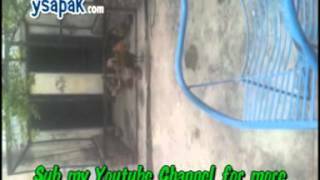 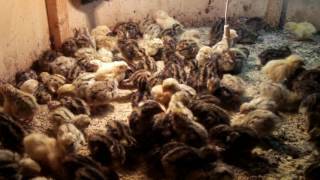 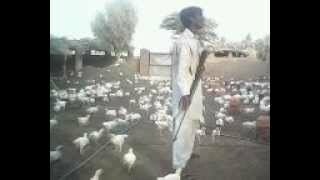 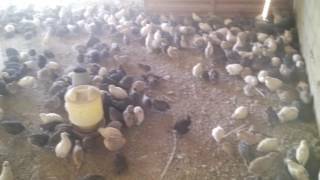 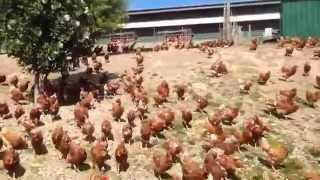 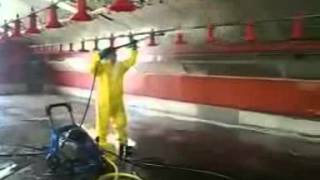 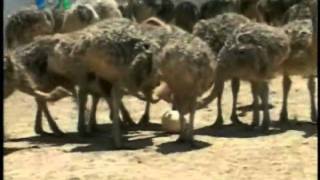 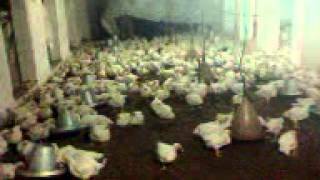 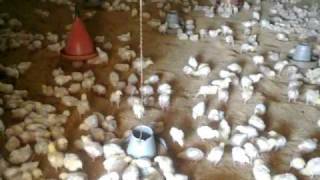 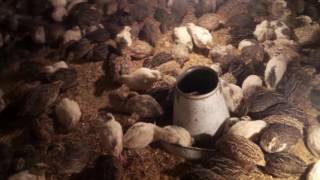 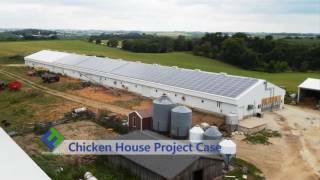 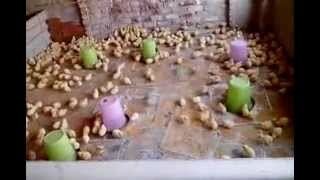 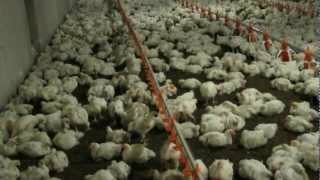 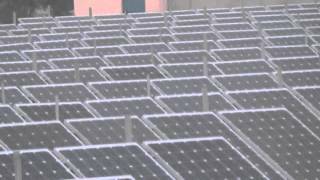 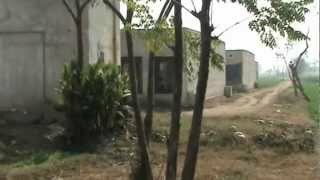 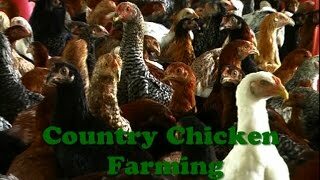 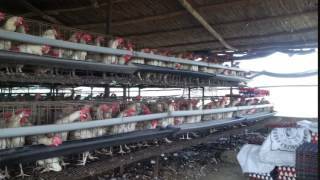 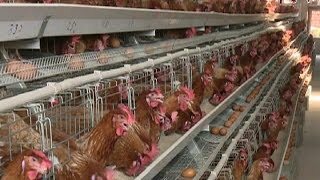 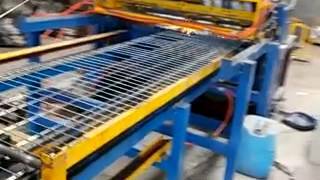 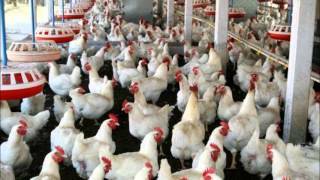 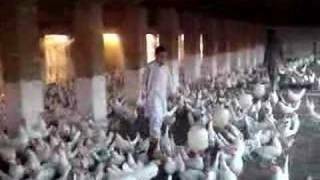 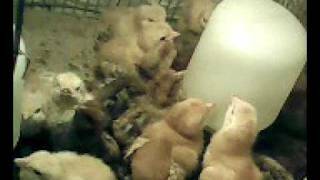 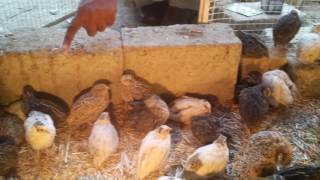 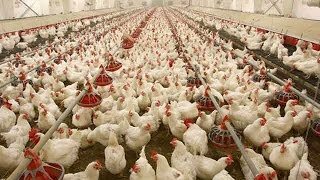 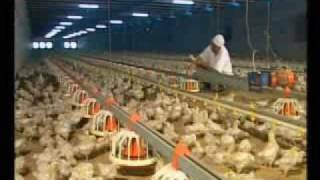 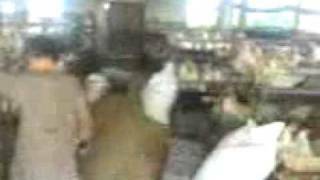 Fish farm and poultry farm in Rabwah very clean and hygienicly the hens are kept. 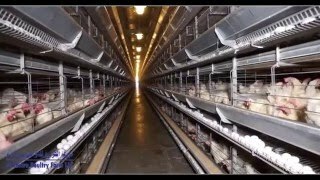 5 star eggs.